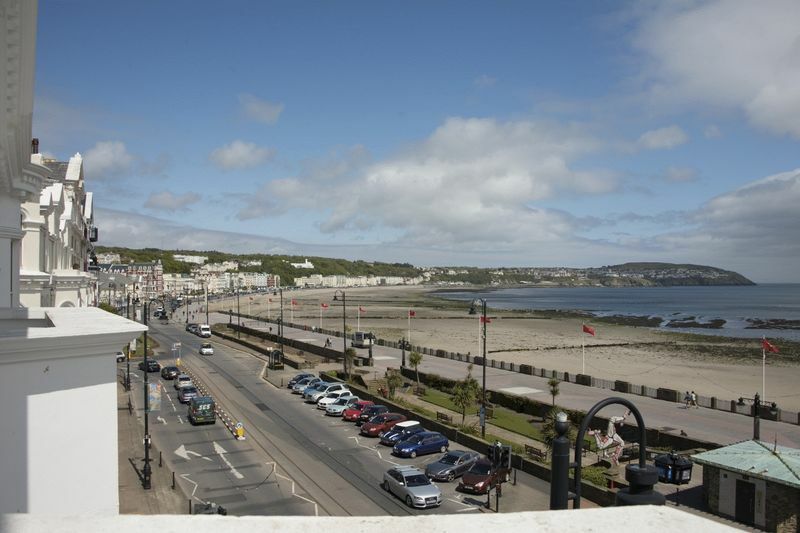 Tower House, Loch Promenade, Douglas Rent from: £4,920 per annum Excl. 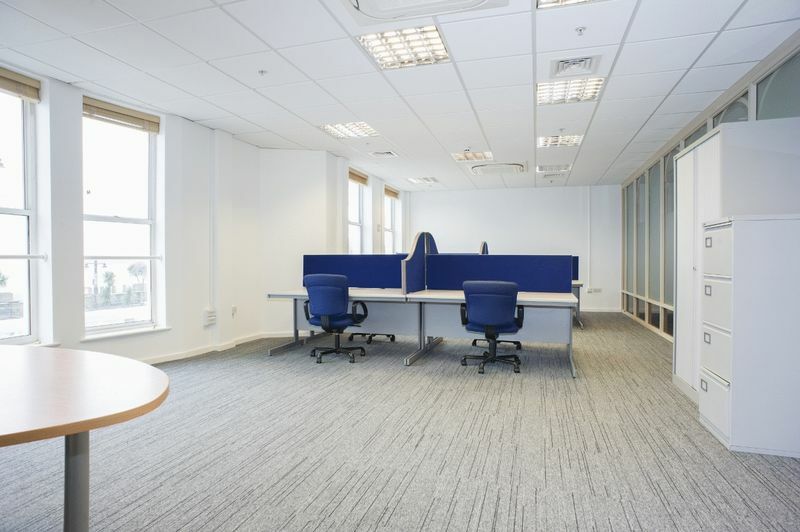 Competitive rent incentives available - Modern office suites available from 289 sq ft - 2,500 sq ft providing fully refurbished office accommodation. 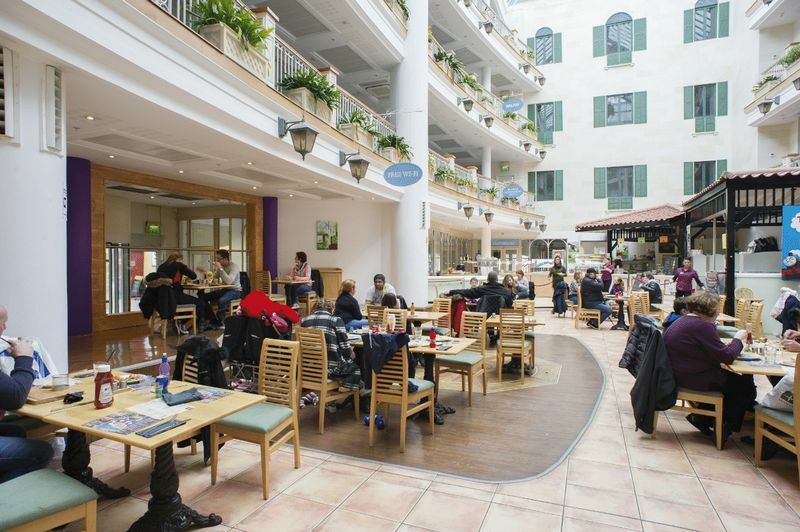 Tower House is a modern purpose built shopping and office scheme which provides a mixture of good quality accommodation over 4 storeys with a large attractive atrium. 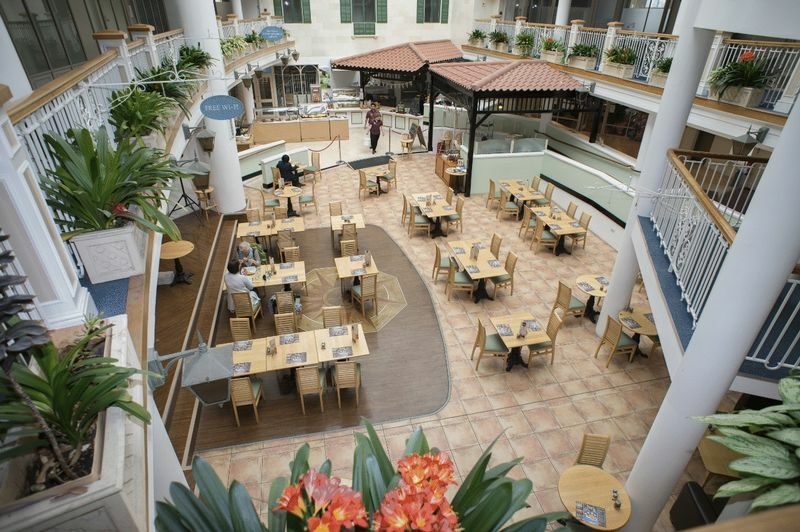 Tower House occupies a prominent position in the island's main shopping centre and benefits from frontage onto Loch Promenade and the pedestrianised Castle Street. The main multi storey car park at Chester Street is located within 50 metres of the property. 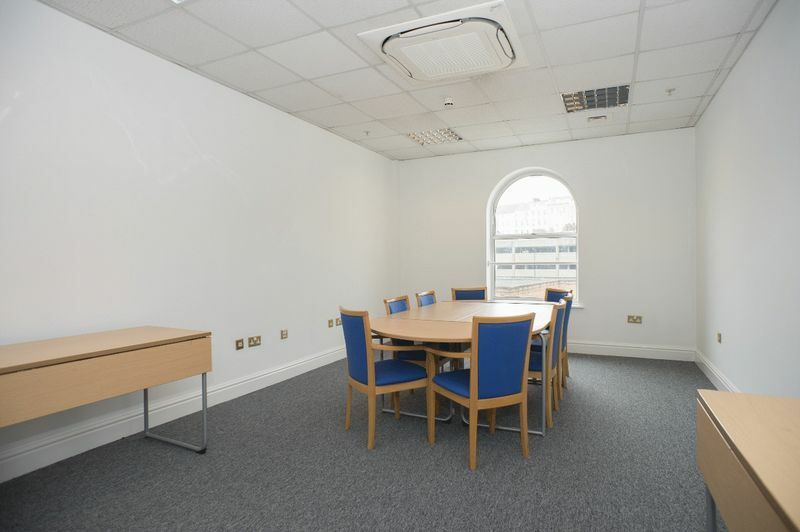 Modern office accommodation is available from 289 sq ft - 2,500 sq ft depending on a user's requirements. 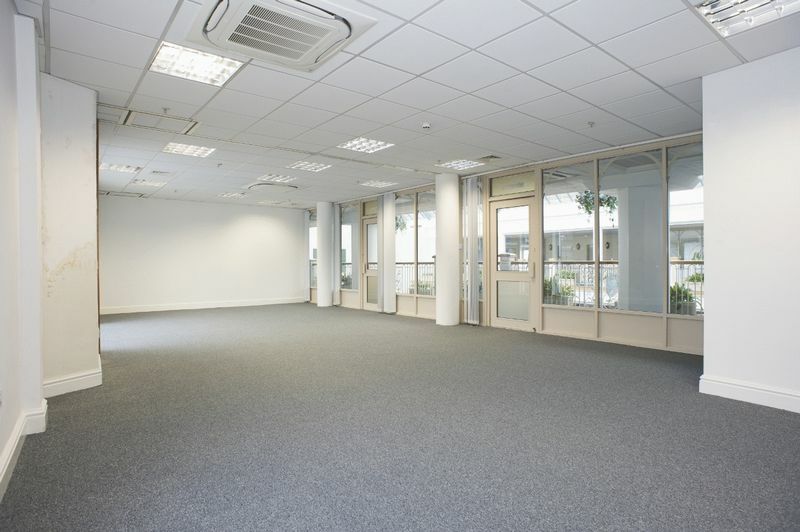 The units benefit from fully refurbished accommodation to include new suspended ceilings, air conditioning, new carpets and contemporary decoration. Competitive rent incentives available as follows, subject to minimum lease term. 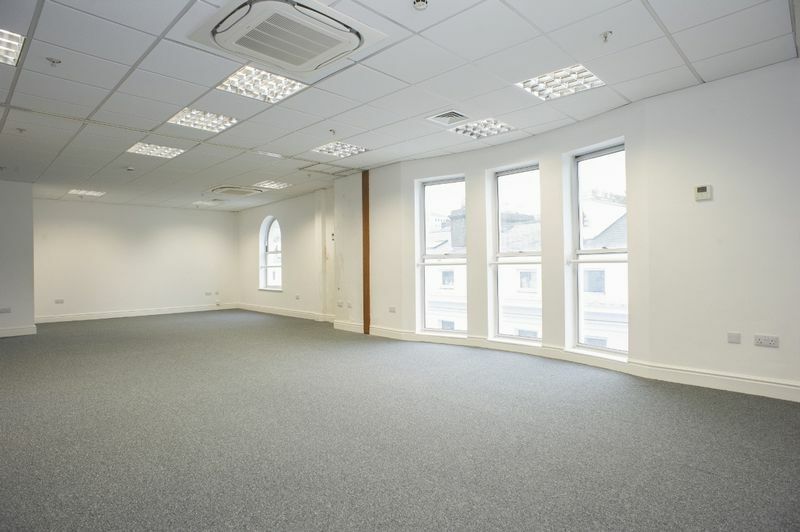 Unit 5a - 1,000 sq ft from £15,000 per annum. 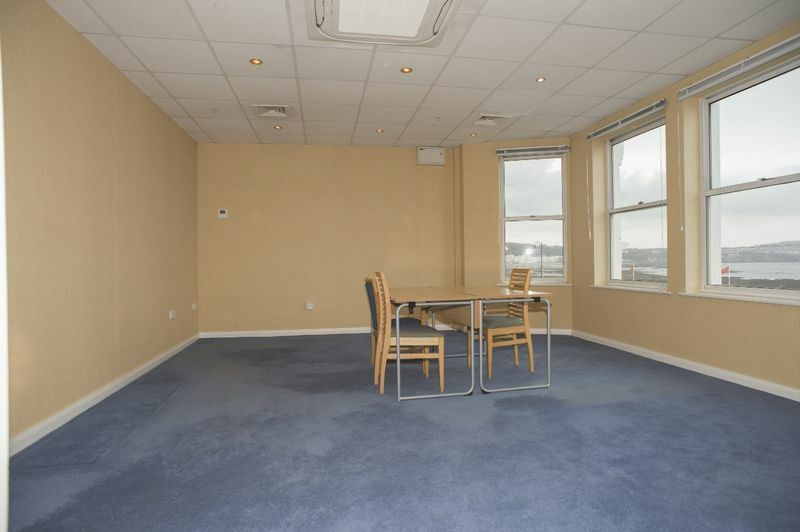 Unit 21 - 620 sq ft from £6,200 per annum. 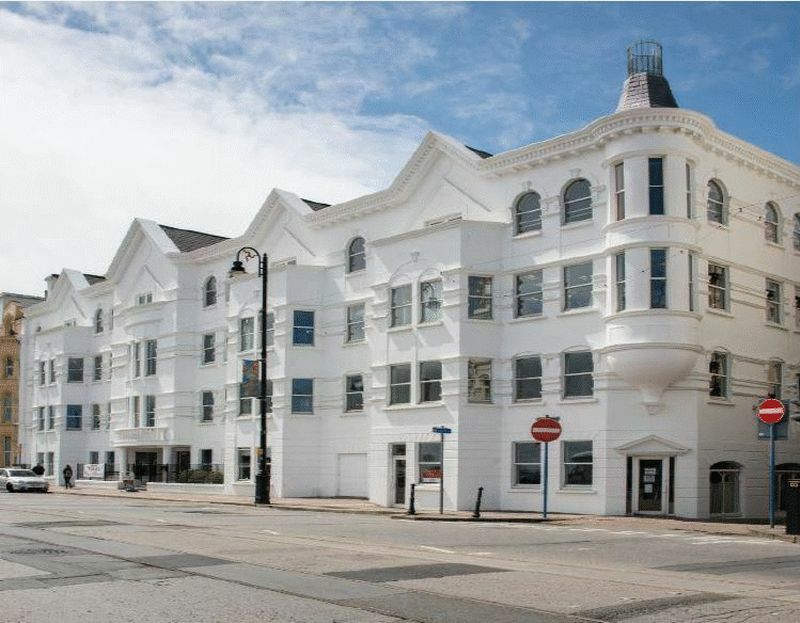 Unit 22 - 685 sq ft from £6,850 per annum. 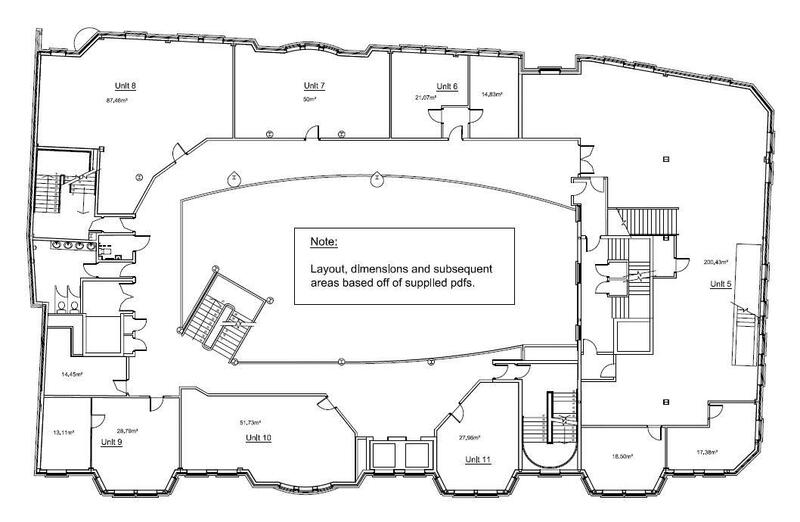 Unit 23 - 289 sq ft from £4,920 per annum. 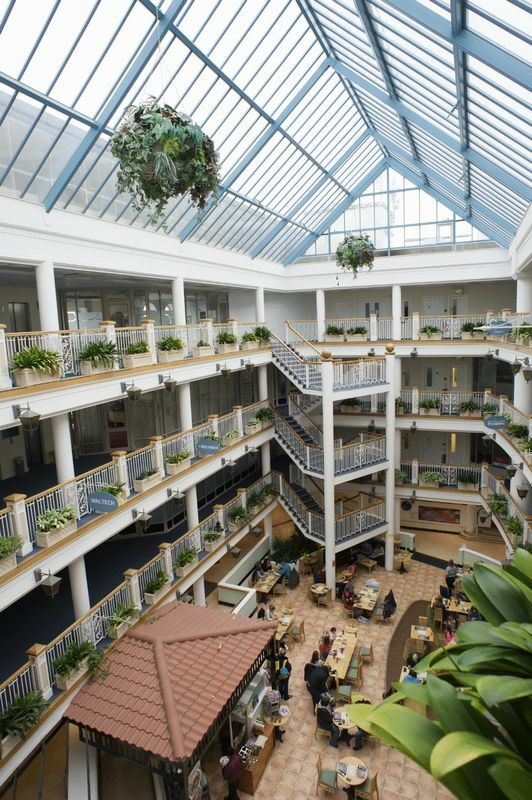 Self-contained offices with own front door on second floor of 2,500 sq ft available on request. 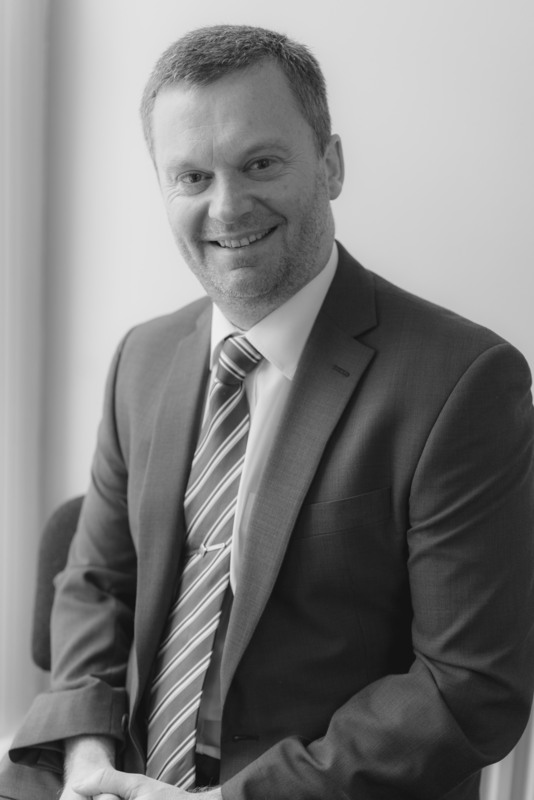 The units are available on lease terms to suit each individual companies business needs. 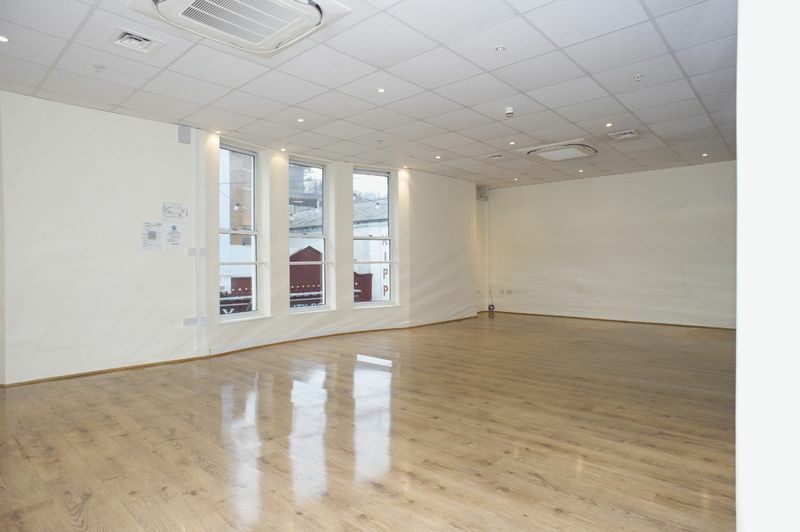 Units under 1,000 sq ft are offered on an in house flexible tenancy agreements, which can speed up occupation and provides easy in - easy out flexibility. 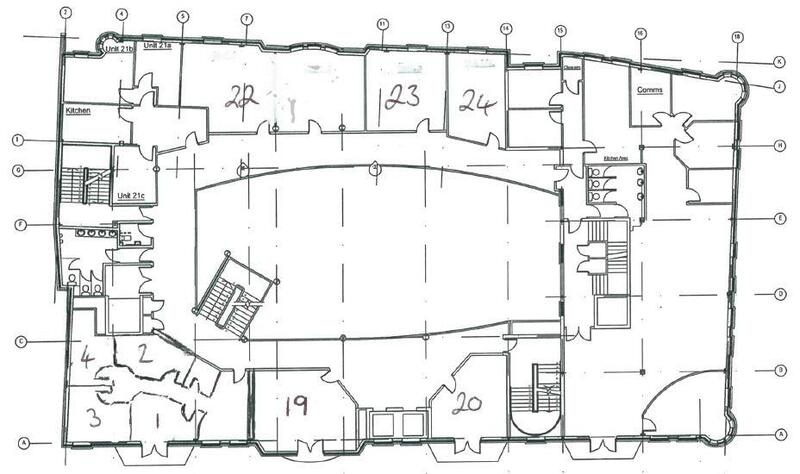 Annual service charge for the upkeep and maintenance of the building based on the square footage of each occupier’s space. Currently £4.50 psf plus VAT for all communal areas. On completion of all legal formalities.